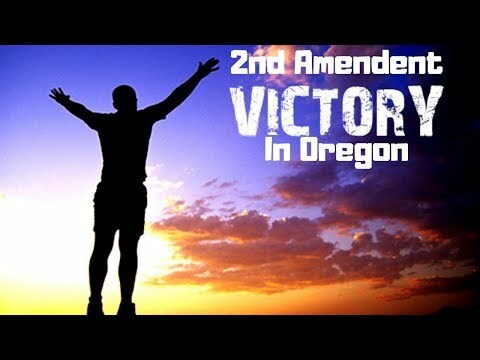 CONGRATULATIONS to those who are fighting for the 2nd Amendment in Oregon! Your efforts have paid off in killing SB 501! SB 501 sought to make magazines with more than 5 rounds illegal, cap ammo purchases at 20 rounds a month, inject background checks for ammunition purchases, mandate trigger locks, and force a 14-day waiting period for each gun purchase.